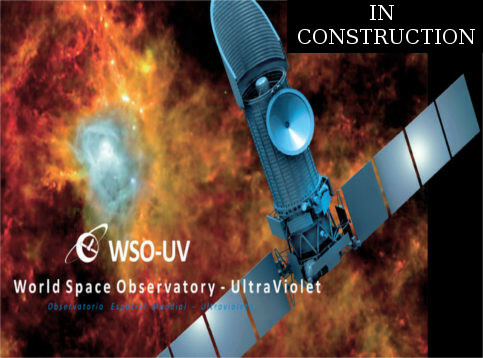 The World Space Observatory - Ultraviolet (WSO-UV) is an international space telescope that will be launched in 2021 to guarantee observational access in the ultraviolet (UV) range to astronomers after the end of the Hubble Space Telescope (HST) mission. The WSO-UV telescope will be launched by a Proton medium-class rocket. All launch facilities will be provided by Russia. The observatory is expected to operate during 5 5 years.